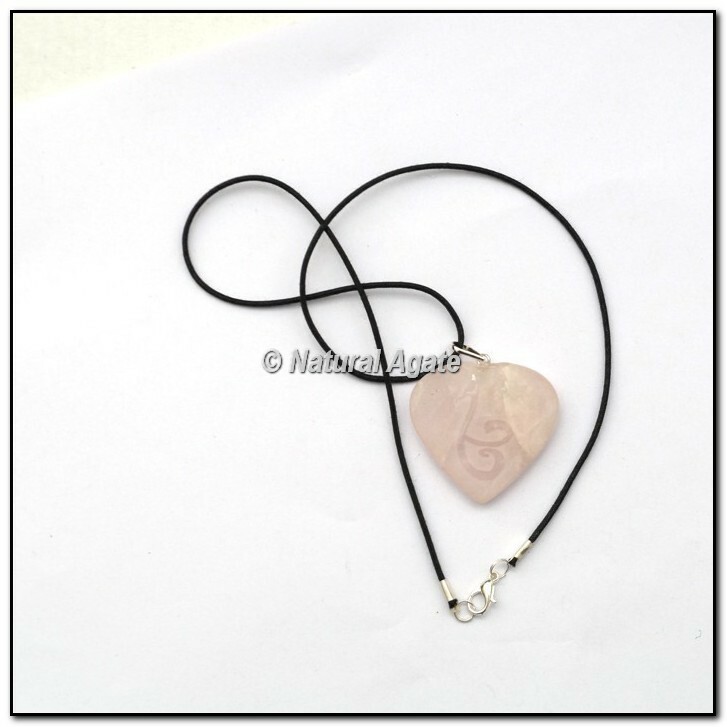 Natural Agate - is a Leading Manufacturer and Exporter of Rose Quartz Heart Embossed Reiki Symbol pendants, Give us call on +91-9924796684 for best Deals. This products can be customized as per your preference for logo and design. Kindly Go at our Website : www.naturalagate.com.